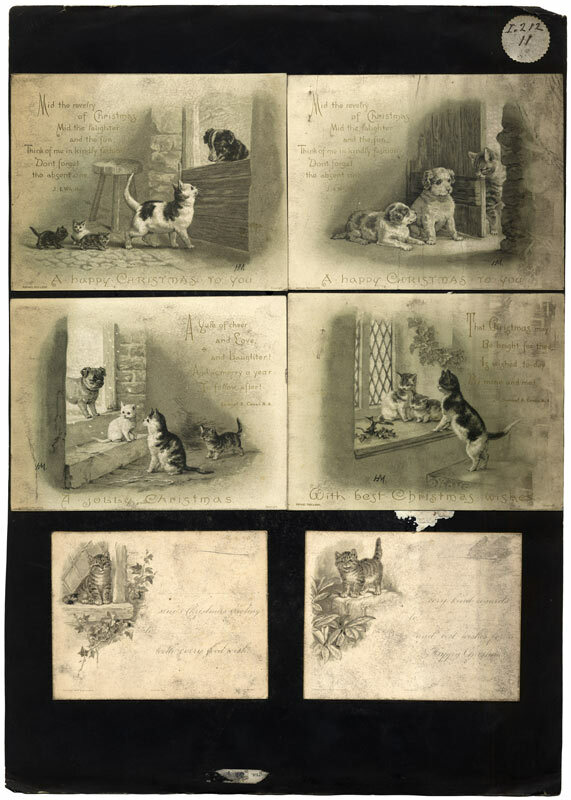 No class letter. 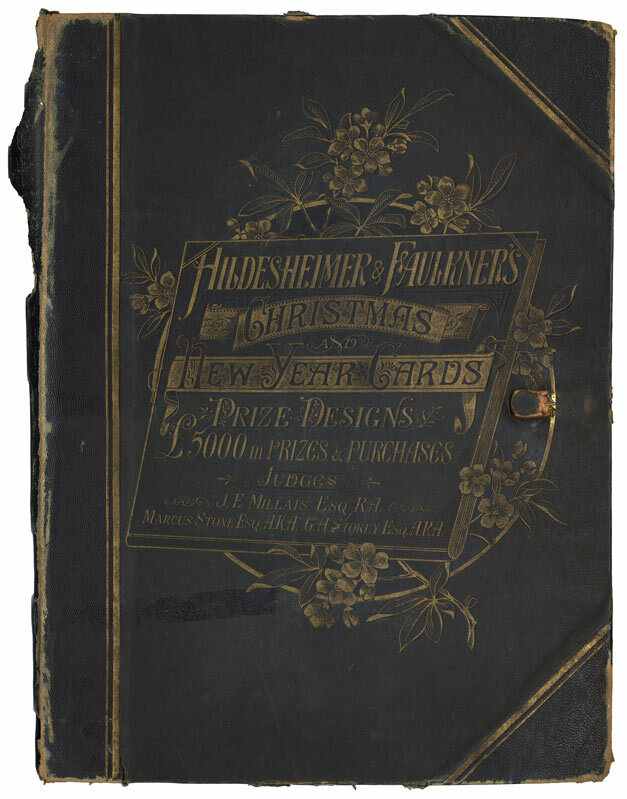 No folio number. 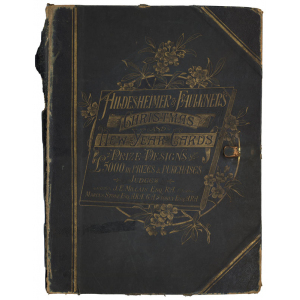 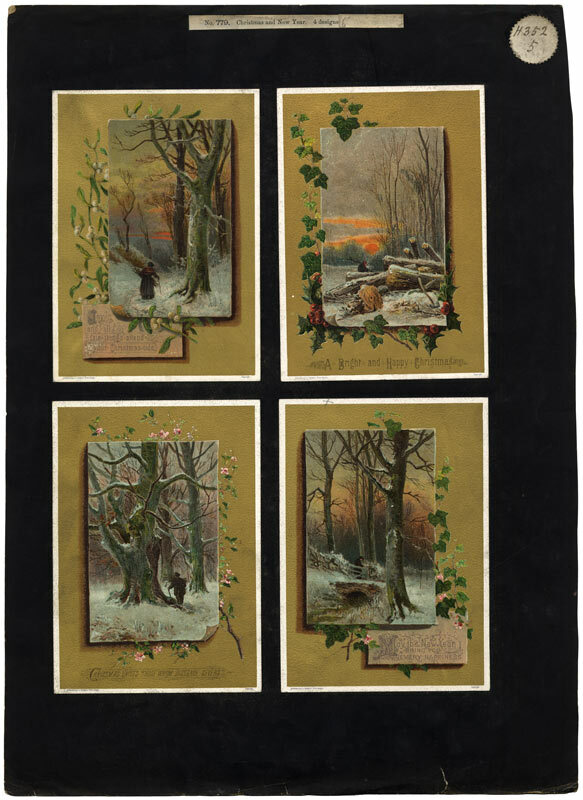 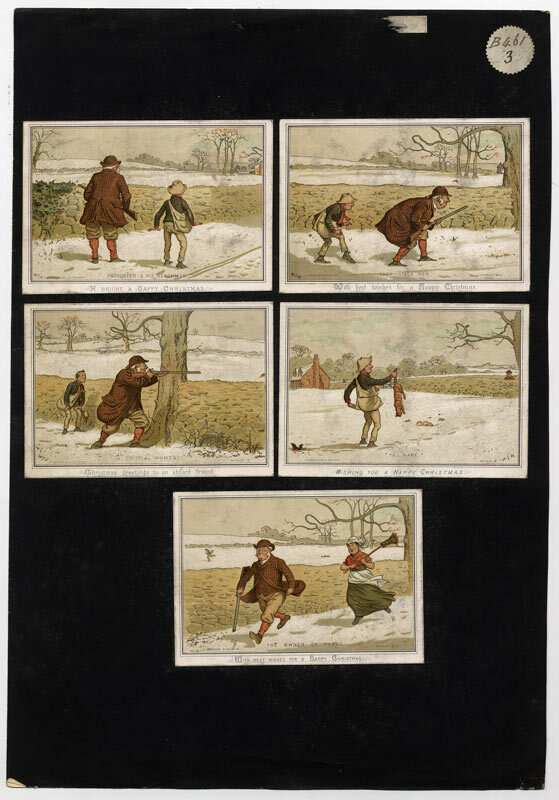 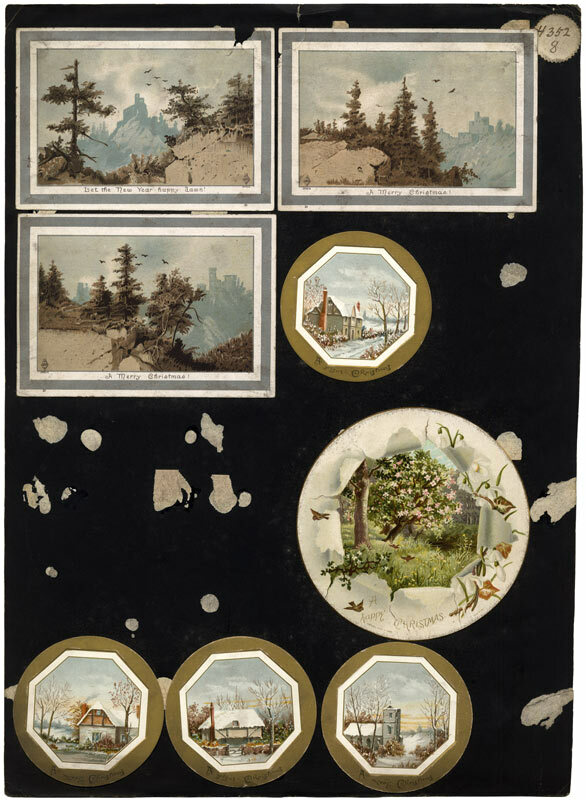 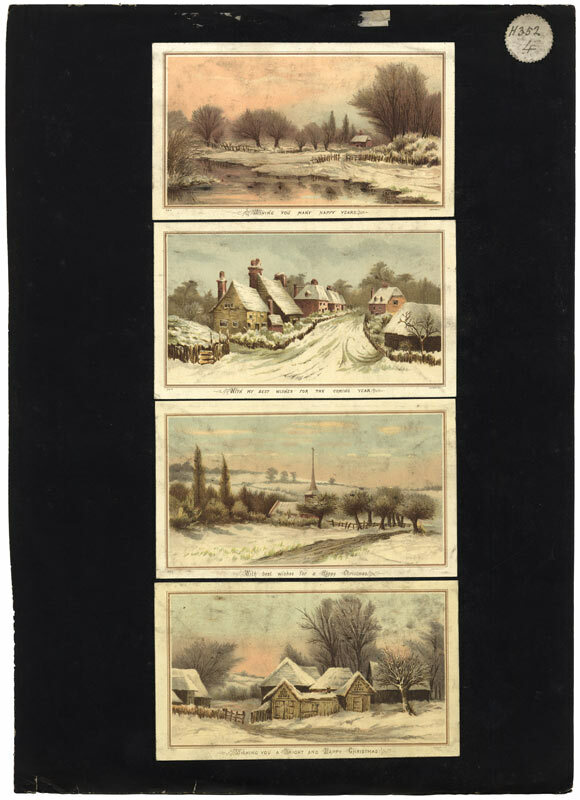 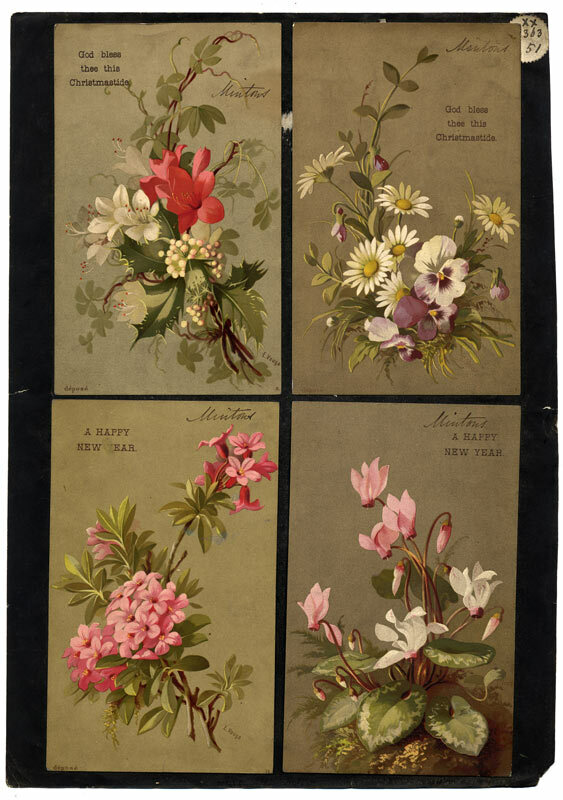 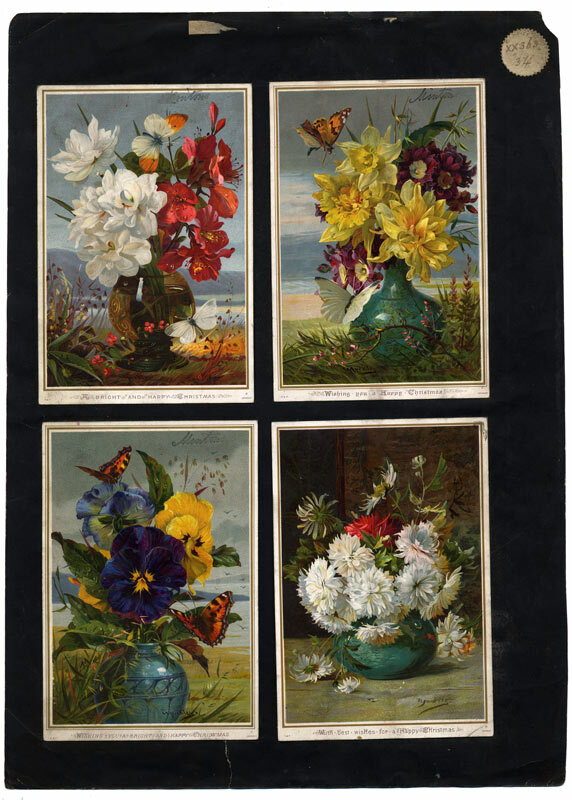 Portfolio produced by Hildesheimer & Faulkner, of Christmas and New Year cards, prize designs; coloured prints. 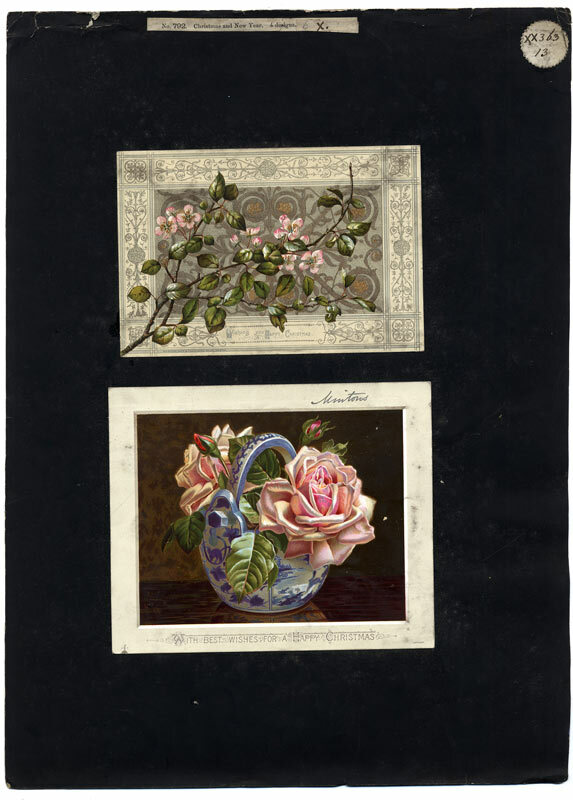 1 large volume; loose leaves.